Nazizi Hirji is a hip hop/ reggae artist and is currently the most awarded Kenyan artist. She released her first single “Ni sawa tu” when she was 16 years old making her the FIRST SUCCESSFUL FEMALE ARTIST IN EAST AFRICA. The song was an instant hit and soon enough Nazizi became a household name. It’s been ten years since and Nazizi still remains one of the most popular and influential artists in the East African region. Nazizi has won 17 AWARDS WINNIG FEMALE ARTIST OF THE YEAR 7 TIMES IN A ROW and the most recent awards being best directed video and video of the year at the CHANNEL O VIDEO MUSIC AWARDS in South Africa in 2007 for the song “kube”. She is also part of the award winning groups NECESSARY NOIZE and EAST AFRICAN BASHMENT CREW. 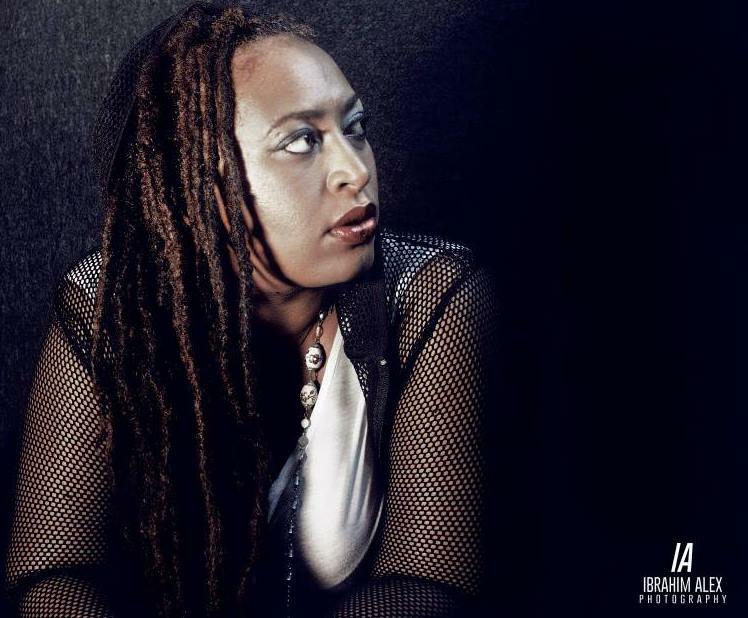 Nazizi has curtain raised for international artists SEAN PAUL and WAYNE WONDER in Kenya, AKON in Tanzania AND Uganda, MARLON ASHER in Uganda and most recently JULIAN MARLEY and ANDREW TOSH in Ethiopia. She has toured 6 American states and 5 European countries in the last two years. Hit singles include Kenyan gal Kenyan boy, Bless my room, let’s get down, Fire anthem, Kube, Forever, Tension, jump n shout amongst others. In 2005 she represented Kenya in the AFRICA UNITE tour in Ethiopia with the Marley’s and is featured on the on the DVD which was released Feb. 2008. She is also featured on the DVD HIP HOP COLONY which focuses on the birth of hip hop in Kenya. Nazizi has also inspired a short film RASTAR that is based on a true story about her and which has been bought and aired by MNET. Nazizi is among the 5 pioneers of music in Kenya and is also known by her fans as the first lady in 2001 she became part of the group NECESSARY NOIZE with WYRE and BAMZI and in 2003 the group released their self titled album NECESSARY NOIZE , in 2005 they released their 2nd album KENYAN GAL KENYAN BOY and E.A.B.C has currently released their first album FIRE . She is now planning to release her first solo album AFRICAN YOUTH in May 2008 and make a break through to the international market. A Kenyan movie called 'Ras Star', sponsored by M-NET, was partly kind of based on Necessary Noize's Nazizi's life. 'Ras Star' was the fourth M-NET New Directors Project to be done in Kenya. Nazizi also recorded several sound tracks for the film.